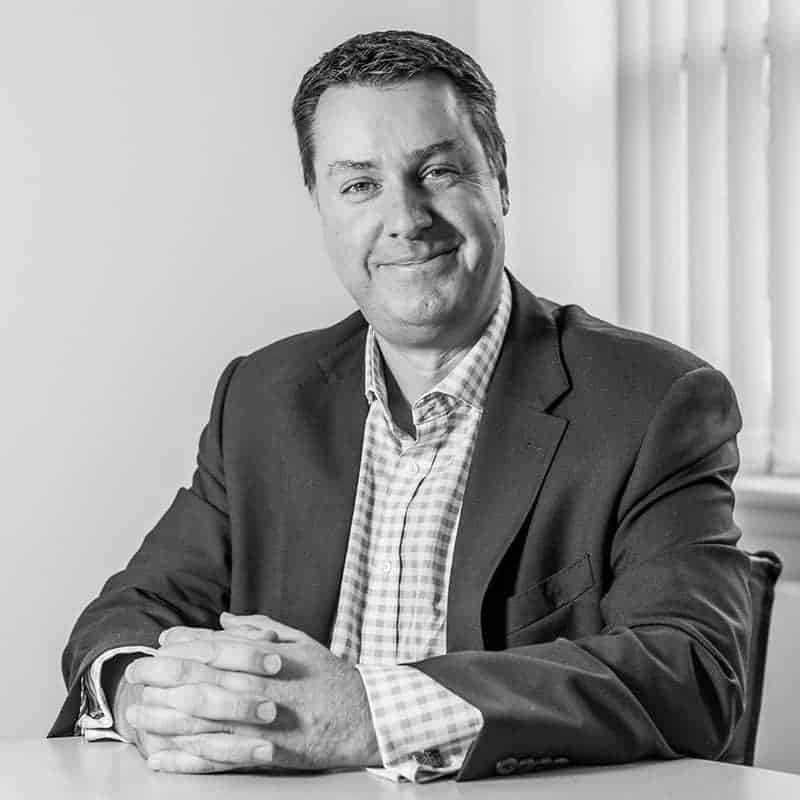 Ian is a Chartered Financial Planner, a member of the Personal Finance Society which is the UK’s leading professional body for Financial Advisers, and is a member of the Chartered Insurance Institute. Ian joined Wingate in January 2018, having spent over 30 years working in financial planning with a large insurance company. He advises a broad range of clients with a strong focus on those individuals approaching and in their retirement years. As such this covers a wide range of inter-related issues such as pensions, investments, all aspects of Inheritance Tax Planning and Long Term Care. Living in Purley with his wife and 2 teenage boys, Ian has a passion for sport. He is a long-time season ticket holder at Crystal Palace and occasionally finds time to run and play golf, although most of his leisure time now seems to be taken up supporting his children’s sports and activities, including cricket umpiring and running the line at football matches.